The Tecnifibre socks for women will please you with their aesthetics and their comfort. 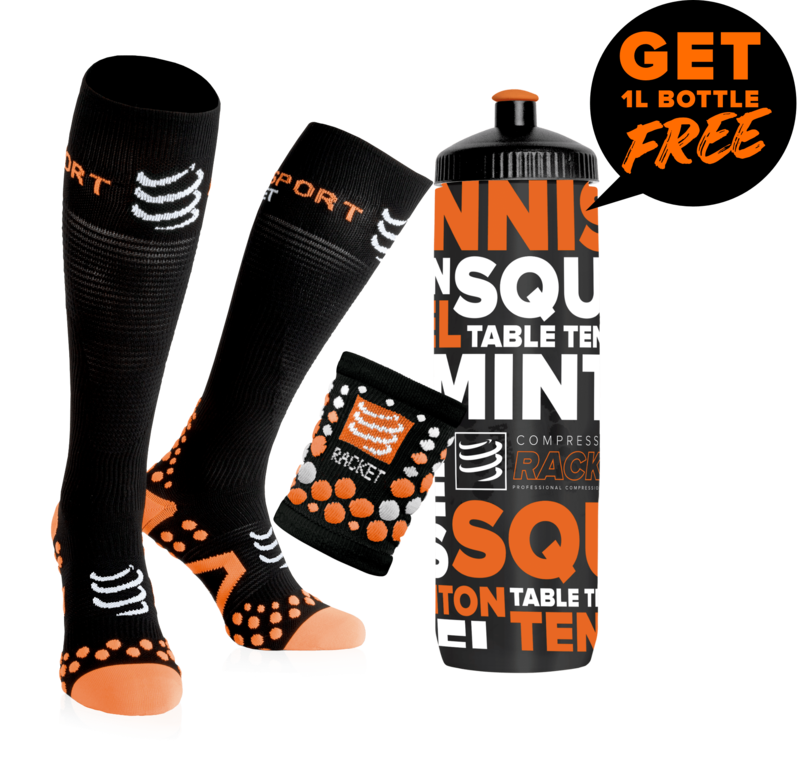 These squash socks are breathable and airy and offer great playing conditions. You want to keep your femininity on the squash court? But you also want to play comfortably? 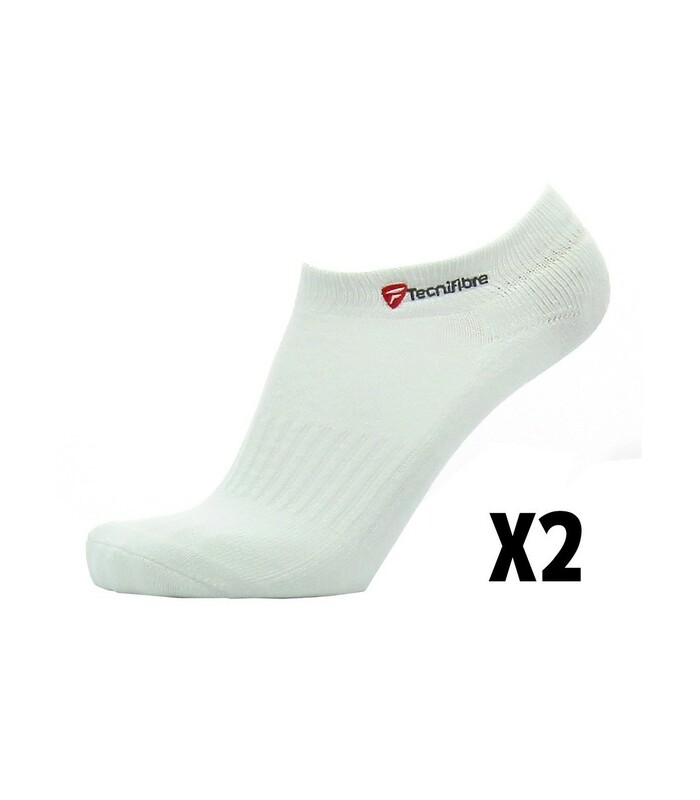 The low cut Tecnifibre socks are a great choice for you. They give you an elegant and sporty look on the court, while protecting your feet against irritations and blisters. Made mainly of cotton and polyester, the Tecnifibre low cut socks are stretch, they perfectly fit your foot and they are very pleasant to wear. These squash socks are available in packs of 2 pairs. The Tecnifibre low cut socks are designed to maintain your foot safely and protect it from frictions and unpleasant sensations. These squash socks are high quality items. They are nice, comfortable, pleasant to wear and efficient against frictions, blisters and irritations.